I am super excited to feature a giveaway/discount competition from my large sponsor Abby Wright! 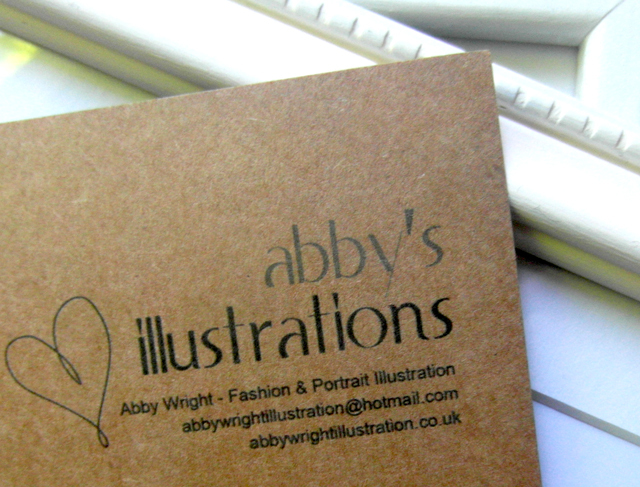 Abby is part of the illustrative collective I am a member of called Tea and Crayons and a very talented illustrator at that. 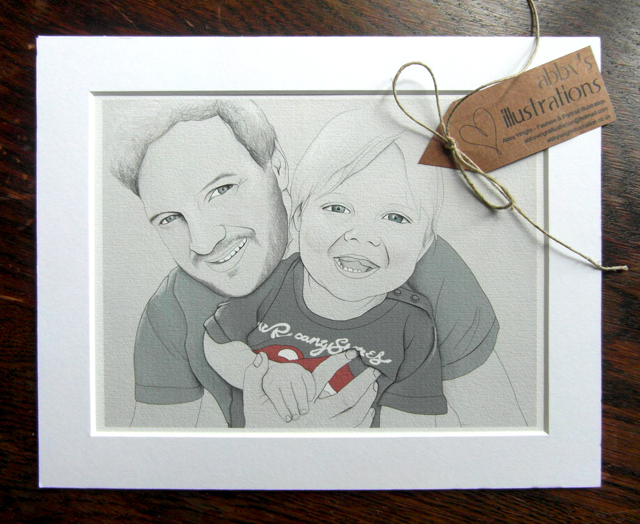 I'm sure you will agree her work is stunning, she has recently started doing commissions and is giving one lucky reader the chance to win either 40% off a custom portrait or a print of their choice! Recently my work has taken a slightly new direction. 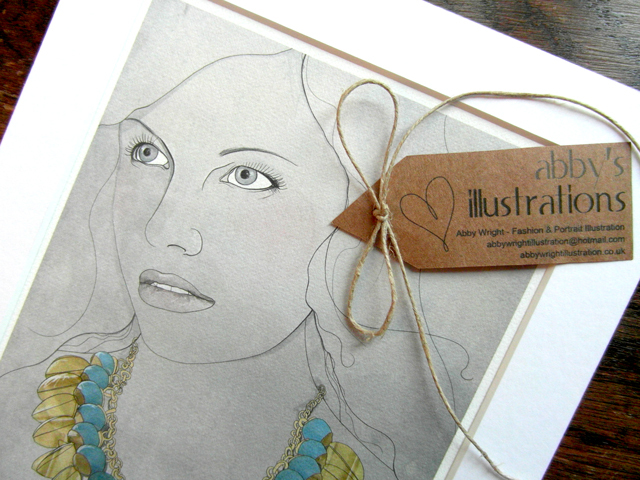 Although I still love and produce fashion illustration, it is portrait illustration were my heart truly lies. 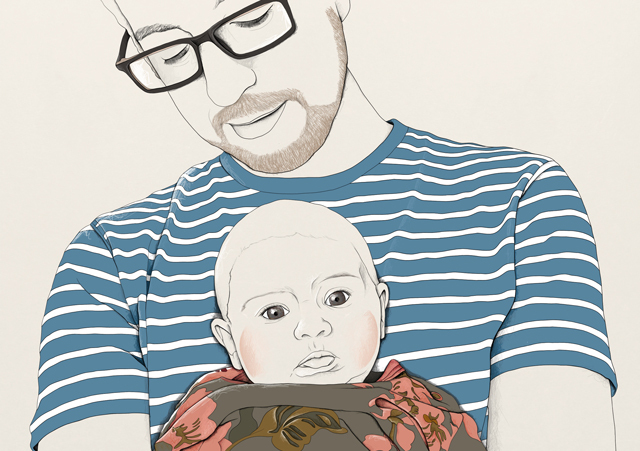 Following a number of wonderful portrait and pet portrait custom illustration commissions, I decided it was about time I opened my own shop, offering prints and custom illustrations to a wider field of lovely people. I love working in this capacity, communicating with customers and making something unique and special that they would happily give as a gift or keep proudly for themselves and treasure. Now I would like to give you the opportunity to own a print or have your own custom portrait, and to celebrate the opening, I'm doing a giveaway! The winner will receive one of the following - any print of their choice or 40% off any custom item in my shop! Does that sound exciting? Well enter below! I love these! would love a family portrait illustration, they're beautiful! 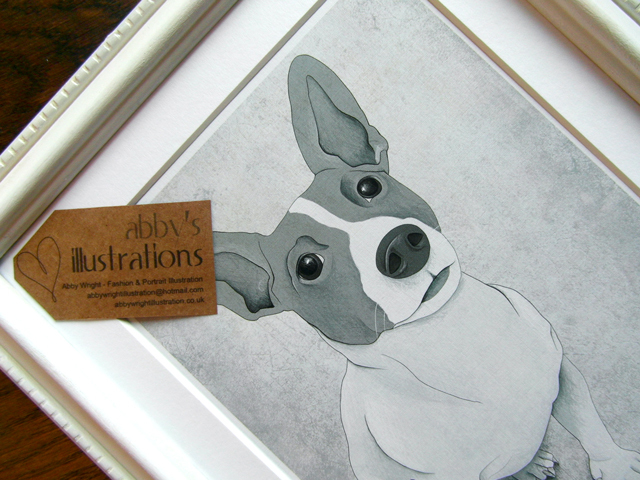 Love Abby's illustrations! A portrait of my dearest dog would be lovely, definitely. A portrait of my dearly departed lab Brandy.